The Cafeteria and SU Snack bar are intended to serve meal that meet the varying tastes of AIT students. 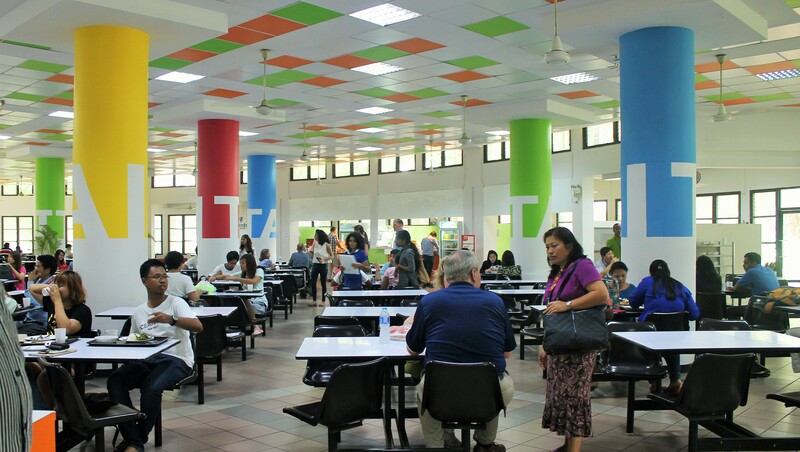 AIT cafeteria basically serves international food cuisine such as Thai, Indian, Pakistani, Srilankan, Myanmar, Thai halal, Bangladeshi and western food to meet the need of the international student students and community of AIT. Food is served at two locations at cafeteria with 8 vendors and at SU snack bar with 4 vendors. 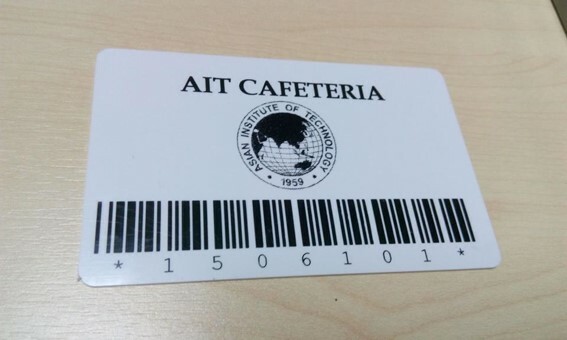 The vendors at cafeteria pay 20% of the revenue as overhead to AIT and AIT manages all the provisional cost such payroll cost for cashiers, supervisors, and material cost, maintenance cost and as well as janitorial cost within the 20% of the revenue received by AIT. The customers at cafeteria can pay the food cost using the cash card system by topping up the temporary cards which are valid for 30 days provided at cafeteria or use the AIT ID cards which are valid until the date of expiry of the card. The cash card system helps the operation of the cafeteria to be very transparent with details all the individual revenue of the vendors and all the cash transactions. 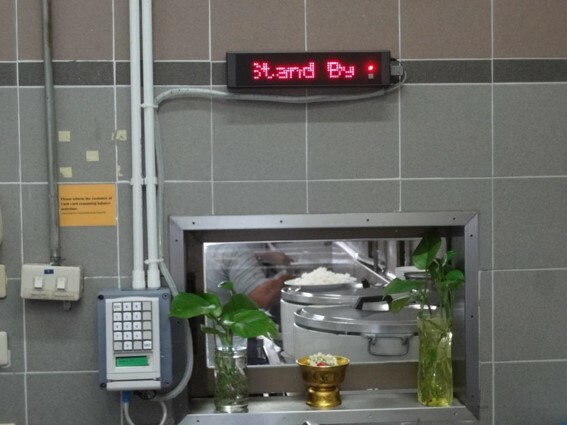 AIT Cafeteria provides a wide variety of food items, used by student, faculty and as well as visitors. It consists of well-furnished facility with large sitting space.